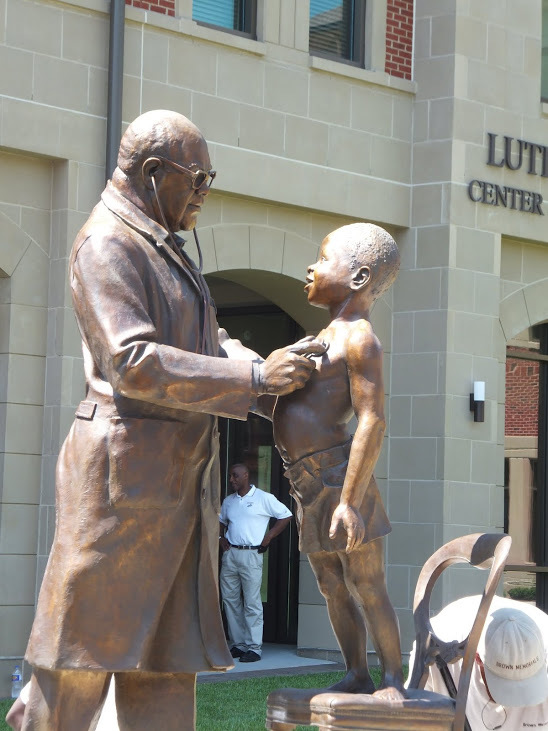 Alex installs the commissioned bronze monument of Dr. Beck with his young patient in front of the Luther F. Carter Center for Health Sciences Building in Downtown Florence, South Carolina. 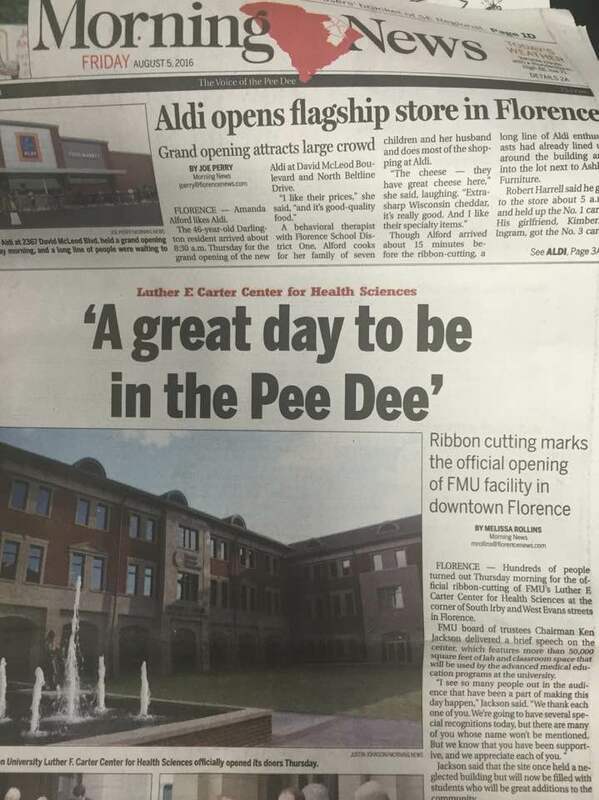 The official opening took place August 4th, 2016. 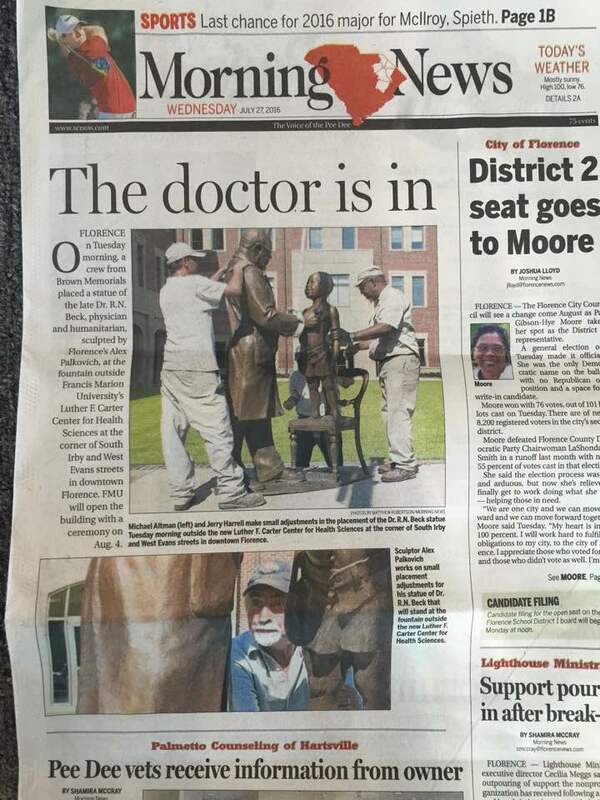 Here is the story of the boy who was chosen to pose for the sculpture. 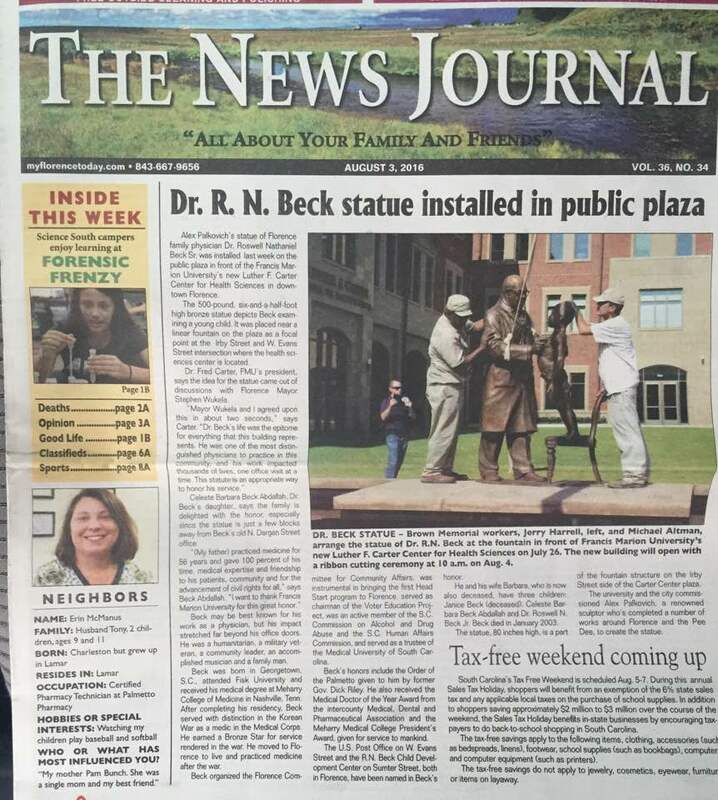 Here is a letter to the editor of the Florence Morning News discussing how much the sculpture means to people. Here is a link to the blog discussing the sculpture’s installation in more depth. 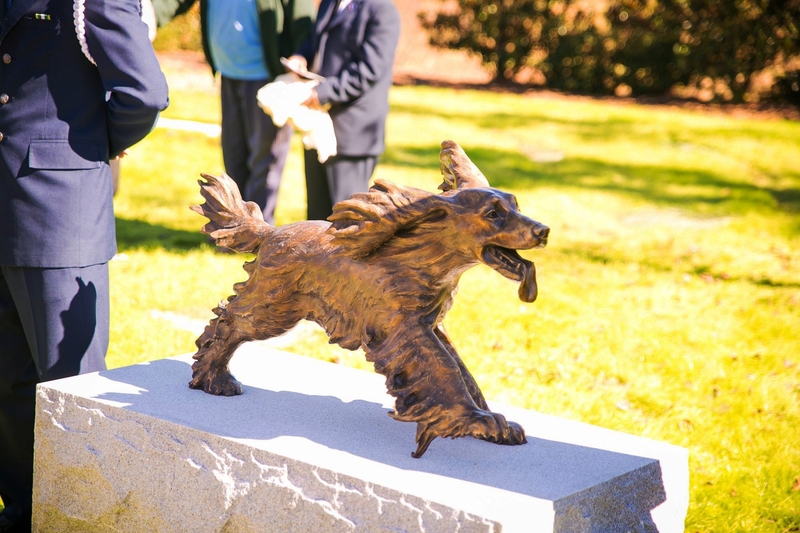 In November, 2015, Alex installed his sculpture of a Boykin Spaniel in Veteran’s Park in Florence, South Carolina which completed the sculptural narrative of “Home Safe.” The excited dog can be seen running to be part of the family grouping greeting the returning soldier. 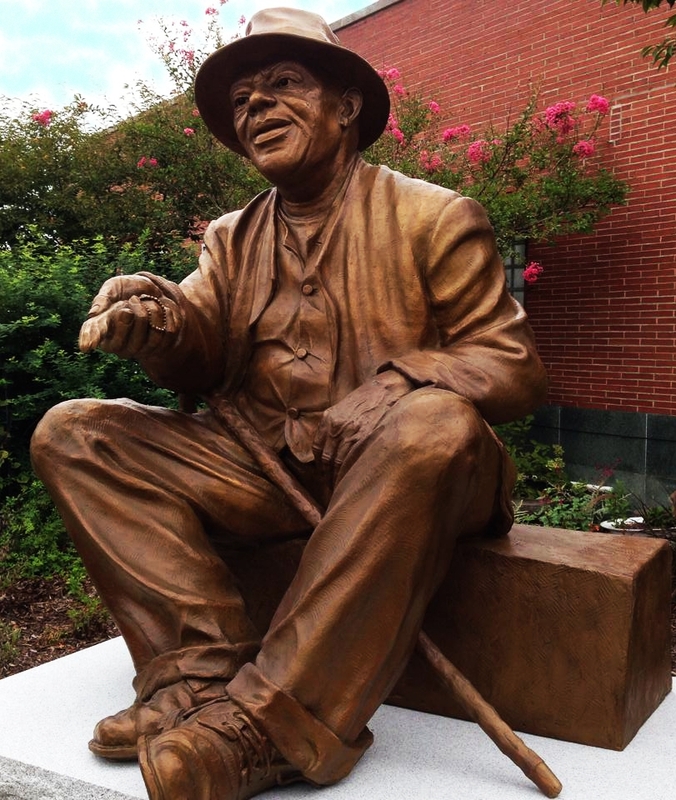 Alex unveiled “Huey Cooper” in Lake City, South Carolina, September 10th, 2014. 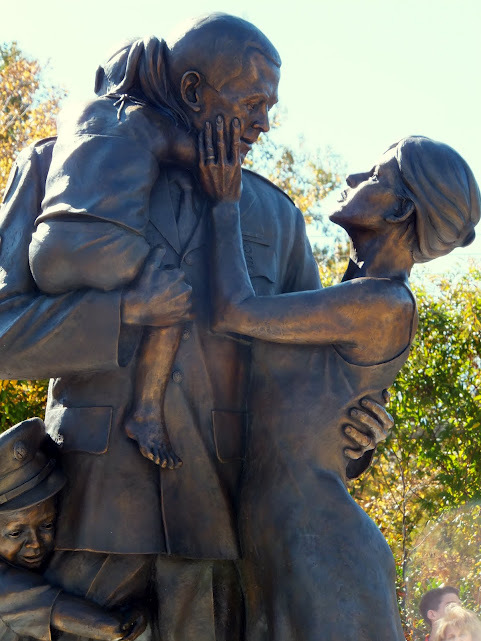 For the second year in a row, Alex had a piece selected for inclusion in the exclusive National Sculpture Society’s Award Exhibit that traveled to Tampa, Florida and then to Brookgreen Gardens, South Carolina. On the way to the market went on to win the People’s Choice Award for 2013. Alex is honored by Florence County Council in November, 2013. Einstein was selected for inclusion in the prestigious National Sculpture Society’s 79th Annual Awards Exhibition. 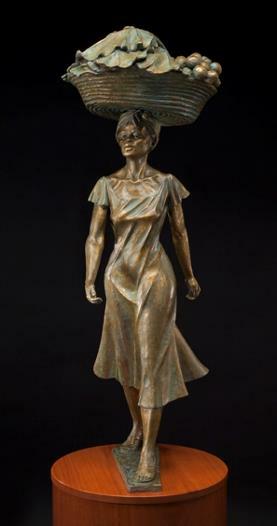 The exhibit was held at Brookgreen Gardens August 5 – October 28th, 2012. 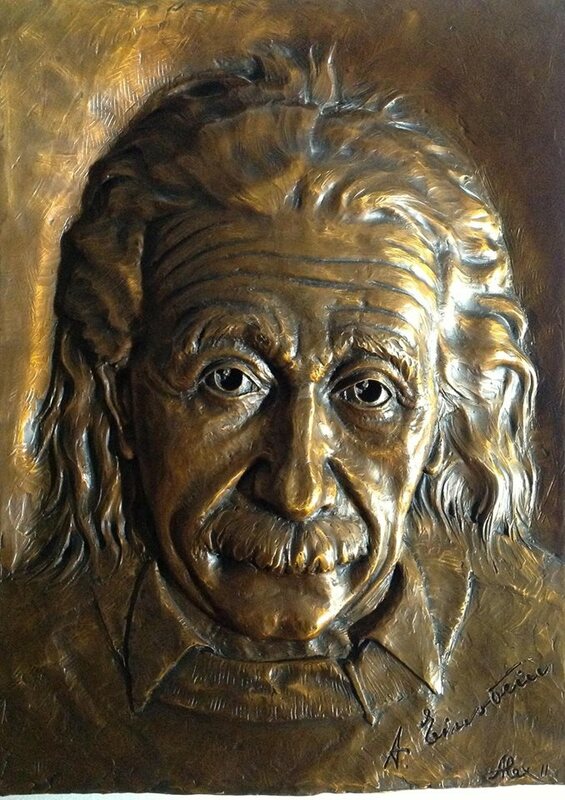 You can see Alex’s “Einstein” in his studio at the Art Trail Gallery! For previous news stories, please visit our Archives section.